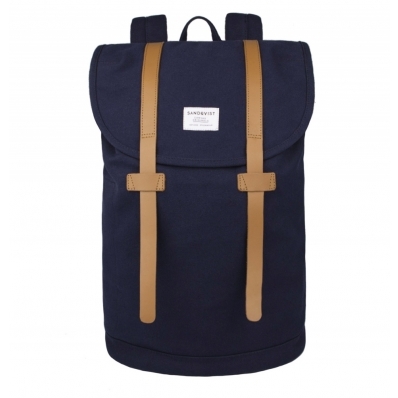 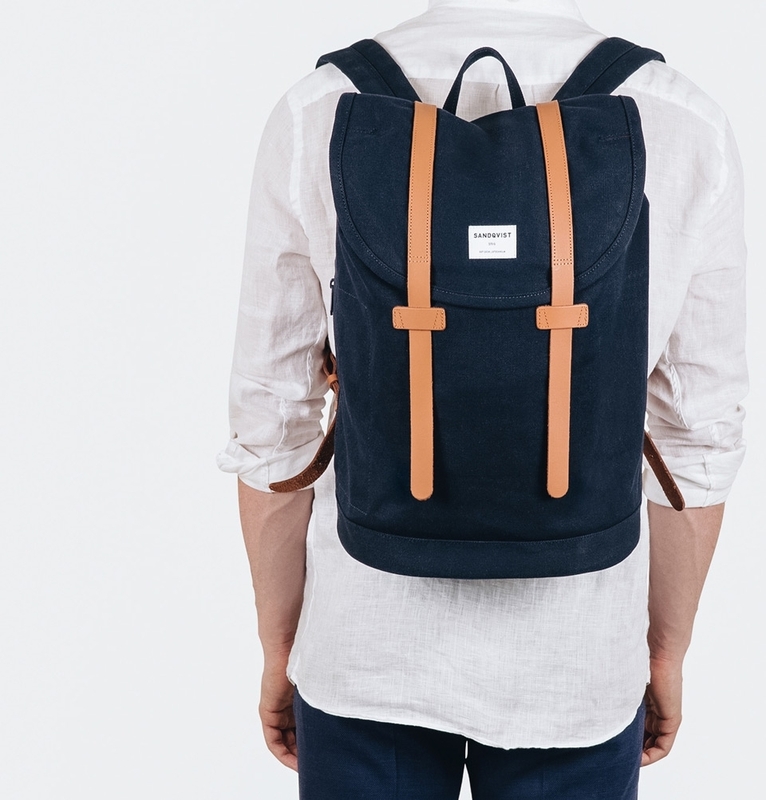 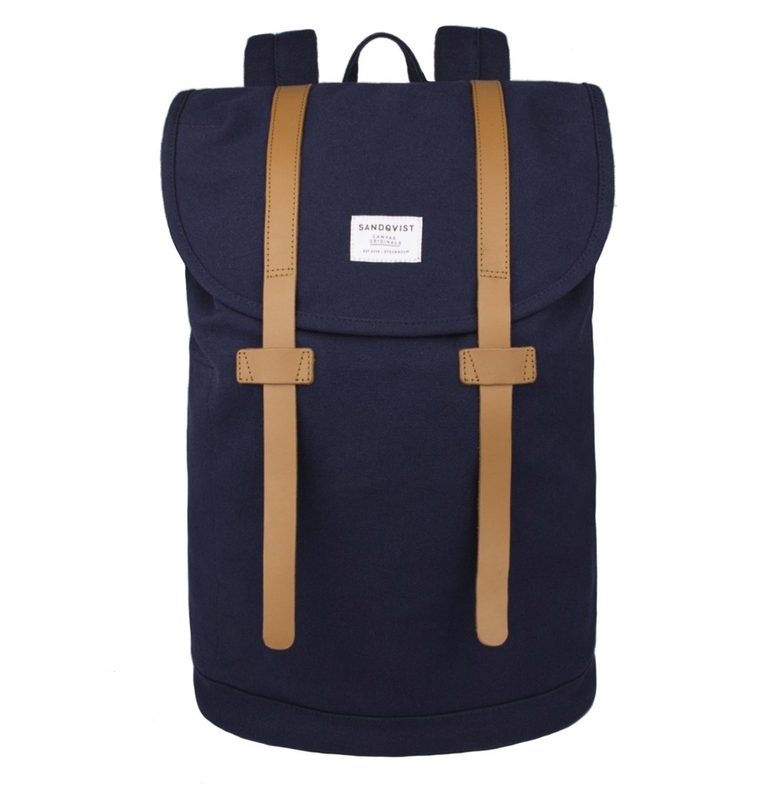 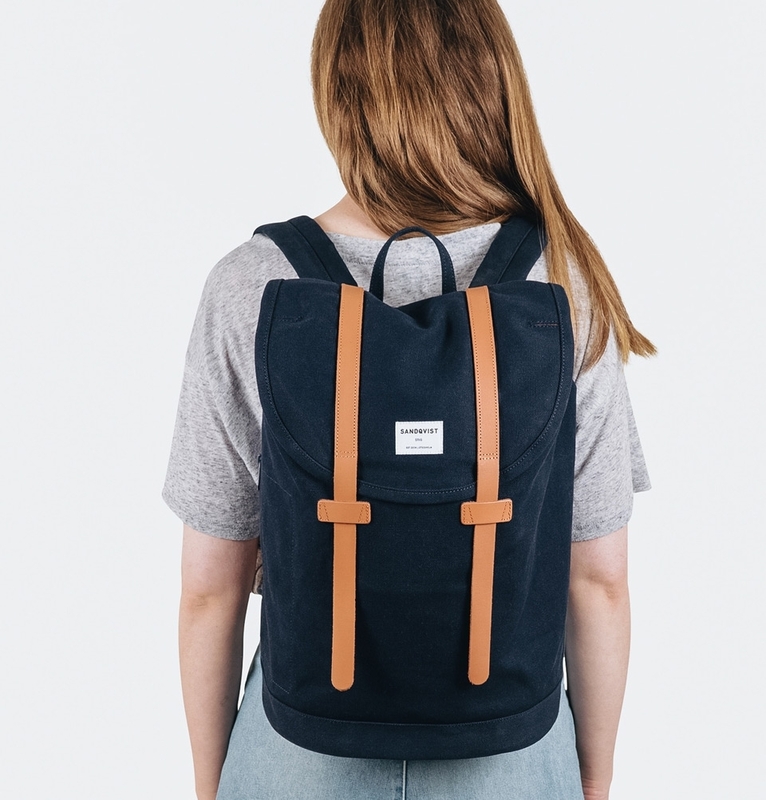 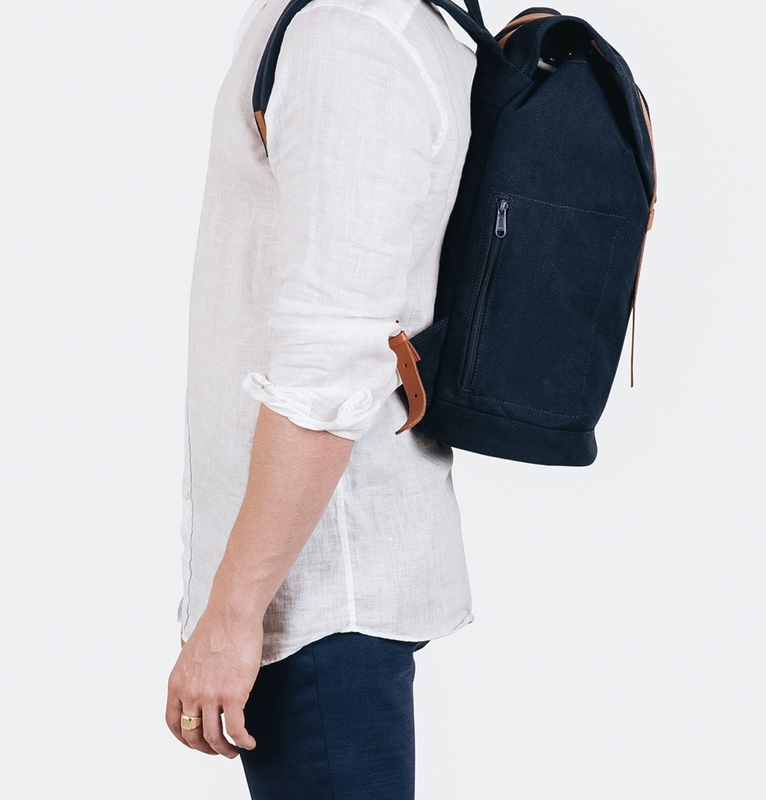 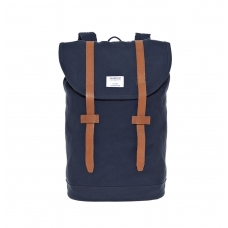 Spacious backpack in heavy cotton canvas with leather details. 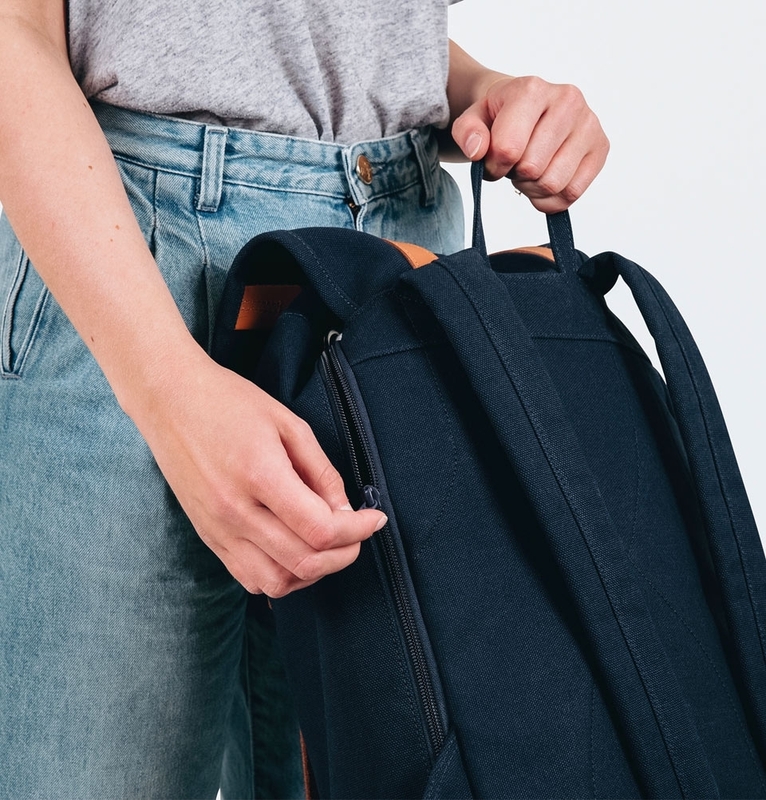 STIG LARGE is a more spacious variant of our most iconic and popular bag of all time and the perfect companion for your future travels. 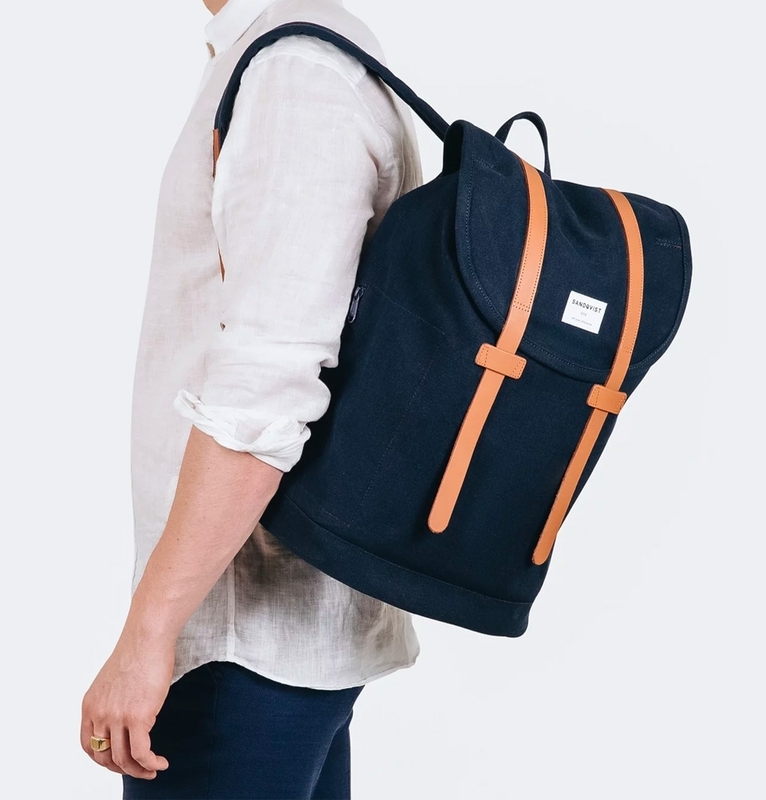 SANDQVIST STIG LARGE BACKPACK BLUE, is a more spacious variant of our most iconic and popular bag of all time and is the perfect companion for your future travels. 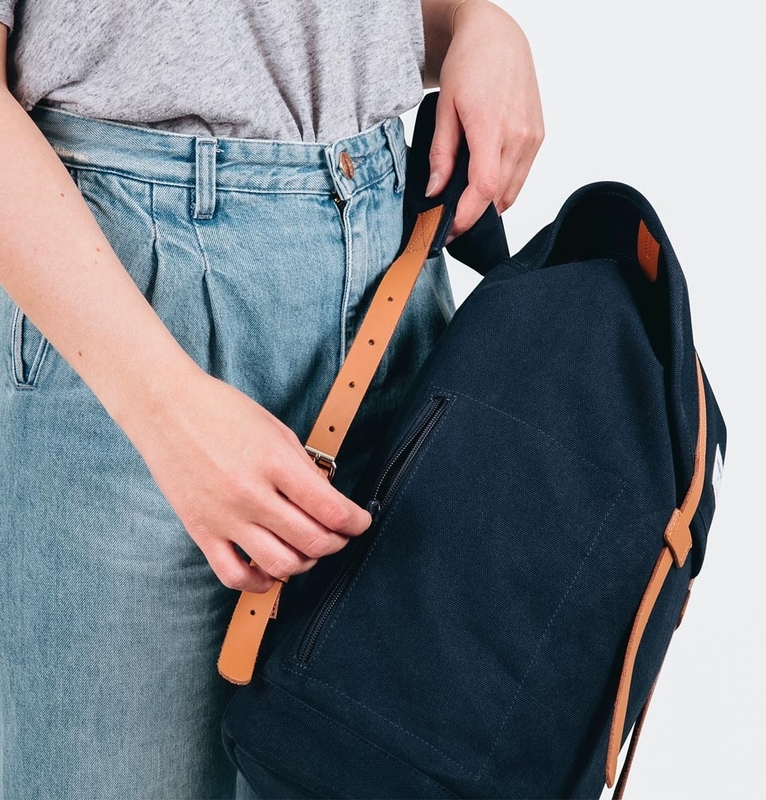 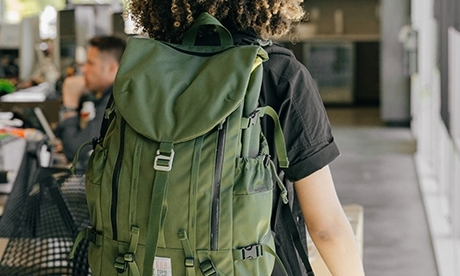 Spacious backpack in a classic design sealed with leather straps, carrying up to 18 L. The heavy cotton canvas and details in leather makes the bag durable and suitable for every-day use. 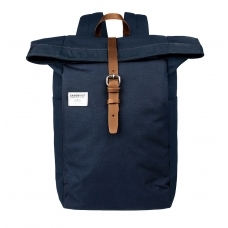 Inside features such as a 15” laptop sleeve, inner zipper pocket and slip pockets will help to keep you organized. 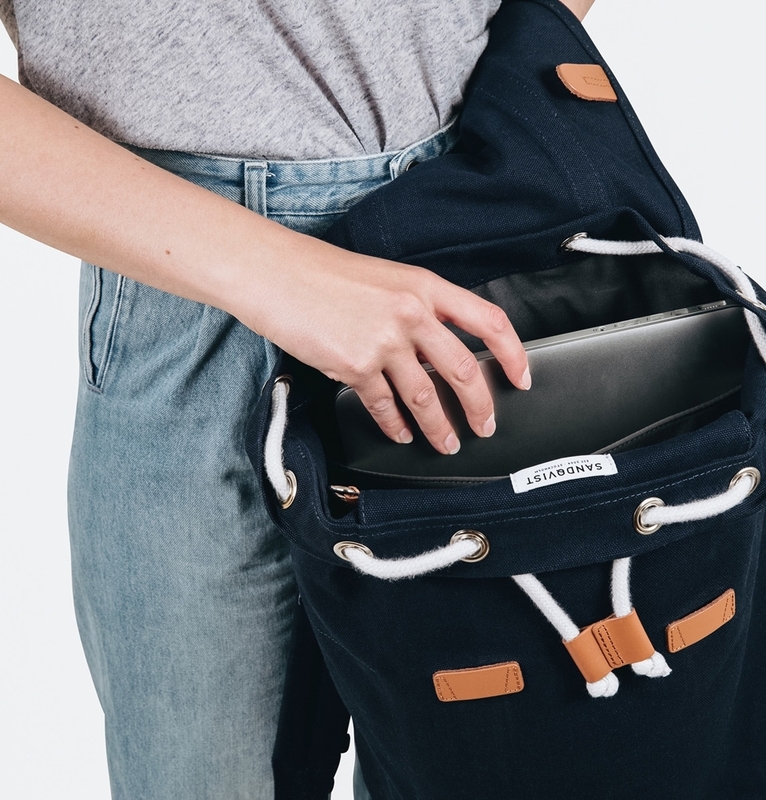 Two outer zipped pockets placed on both sides provides easy access to your frequently used items. 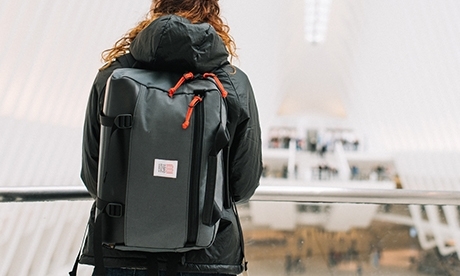 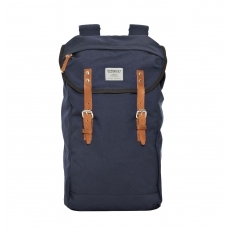 The shoulder straps are adjustable for comfort, allowing you to pack heavy..